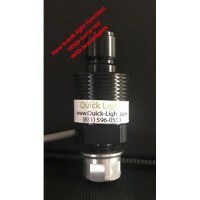 NOW WITH BRAKE LIGHT FUNCTION!We are very excited to announce the new redesign of our color changing..
How quick release works. 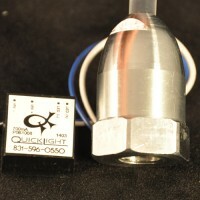 We have redesigned our led base and released this new design at the ..
Engine For Our Accent Lighting ONLY! 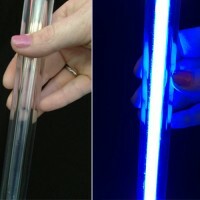 Fiber Optic Sold Seperately We have just release.. 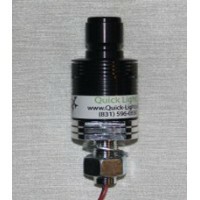 This is a LED only .If you are looking for a complete whip setup please see Whip section. 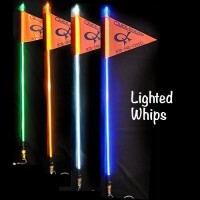 We ..
$35.00 a pair.LIghted whips for RC cars. 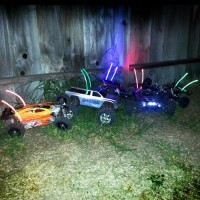 Comes in one size for RC cars and trucks. Plugs into a.. 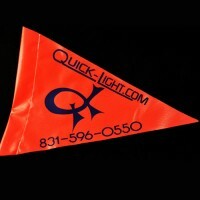 Accent Lighting Sold $13.00 Per Foot. 1 Qty = 1ft. Our Fiber optic is a solid core of fibe..